Visa has announced that they are dropping Global Payments as a service provider following a data breach that was publically reported last week. It is now believed that as many as 1.5 million Visa and MasterCard accounts in North America were compromised in an attack that took place between January 21 and February 25. Global Payments is a Fortune 1000 company that works as a middleman between banks and merchants. The firm saw earnings increase 18 percent in the last fiscal quarter but losing Visa as a client could have a large impact on future returns. In a conference call on April 2, Global Payments CEO Paul Carcia said he expects his company to be returned to the list once they become compliant with Visa policies again, although he was unsure when this might occur. 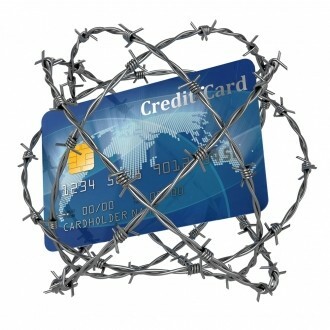 There have been a number of conflicting reports coming from the credit card companies and Global Payments. Analyst Avivah Litan from Gartner says that Global Payments only reported Track 2 data loss while Visa reported Track 1 and Track 2. Track 1 data includes things like cardholder names and account numbers. Furthermore, Global Payments said they didn’t notice the breach until early March while Visa said it happened as early as January 21. Both MasterCard and Visa are actively notifying affected customers of the breach and that cardholders wouldn’t be responsible for fraudulent charges. Global Payments is working with law enforcement, regulators and third parties to minimize potential cardholder impact and bring the issue to a close.